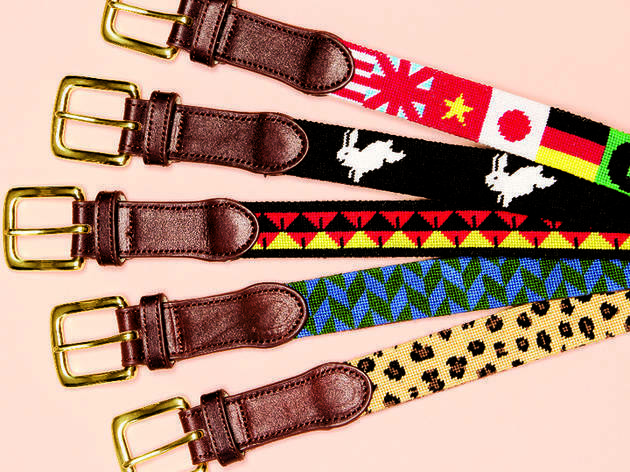 Right now want Opening Ceremony belts, Liquid Rock deodorant and more. Worldwide icon-chevron-right North America icon-chevron-right United States icon-chevron-right Illinois icon-chevron-right Chicago icon-chevron-right Right now want Opening Ceremony belts, Liquid Rock deodorant and more. Time Out Chicago’s must-have items of the moment include Tucker Blair for Opening Ceremony belts, a hand-dyed drapey vest by Upstate and more. 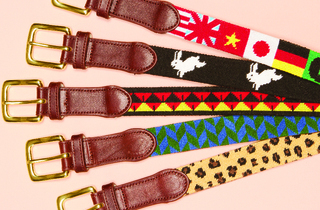 These colorful and quirky Tucker Blair for Opening Ceremony belts hit the market last week. Make sure to scoop up one of these limited-edition needlepoint men’s and women’s accessories as soon as you can, because we don’t see them staying on store shelves for long. $110 at openingceremony.us. 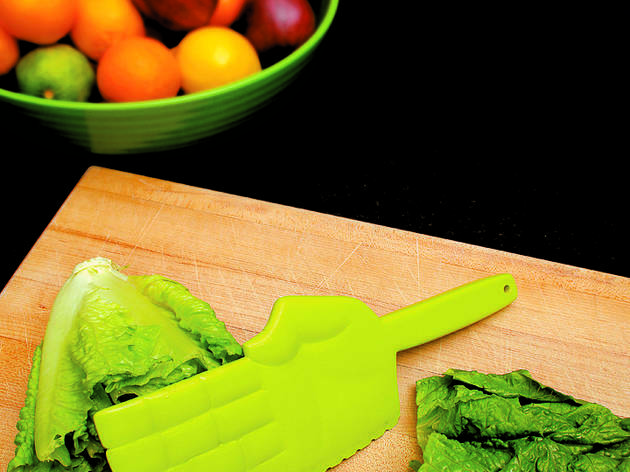 Still using a boring old knife to chop your veggies? 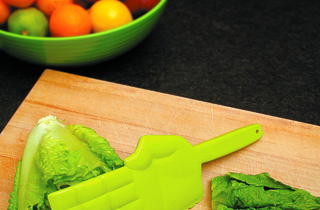 Channel your inner Ralph Macchio (Karate Kid Macchio, not the Dancing with the Stars version) and use this Karate Lettuce Chopper instead. Bonus points if you scream “Hiiiyah!” while making your salad. $12 at perpetualkid.com. When the heat is on outside, there are few things we want to wrap ourselves in. 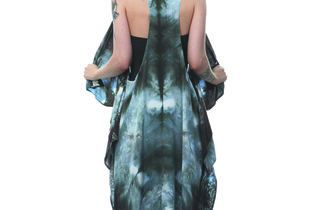 But Upstate’s hand-dyed drapey vest, made in Brooklyn and available in saturated blues and black, is one of them. 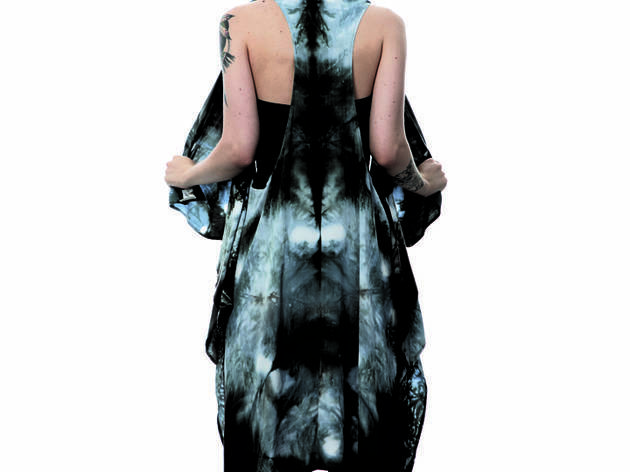 $220 at youreupstate.com. 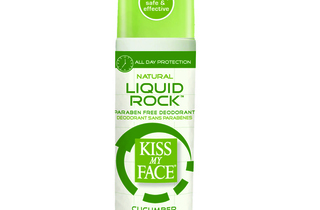 We dig our natural deodorant, but only when it actually gets the stinkin’ job done (yes, pun intended). 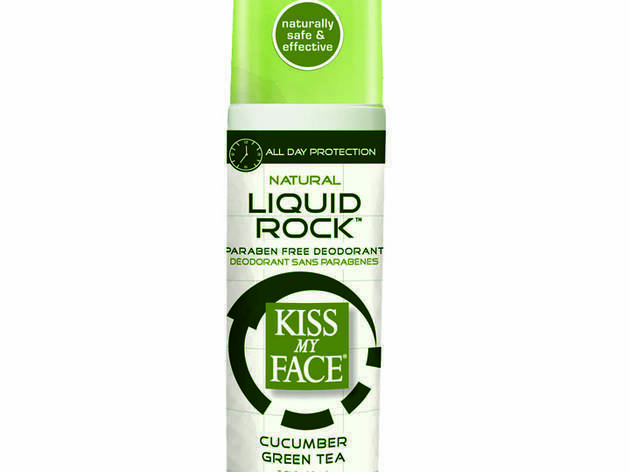 That’s why we’re excited to get our hands on Kiss My Face’s new Liquid Rock Deodorant, a liquid crystal with natural mineral salt and a cooling, cucumber and green-tea scent to keep those nasty odors at bay. $6 at Whole Foods (locations around the city).